USA: $10 NZD flat rate shipping on orders over $120 NZD, free on orders over $200 NZD. Our hair products are salon strength forumlations and come in a range of washes, hydratants, nourishing gloss oils, shine correctors and moisture rich infusions. 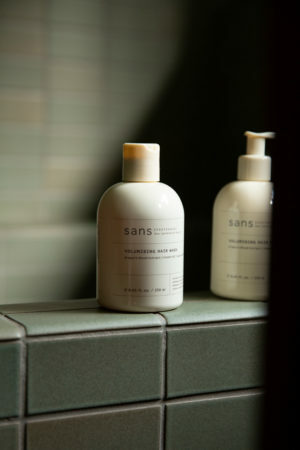 The Sans [ceuticals] collection is pure, clean and without any unnecessary or harmful ingredients. 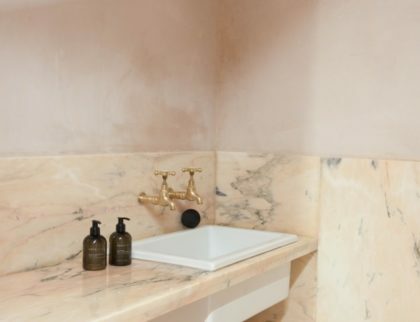 Developed by beauty industry expert Lucy Vincent on the pristine shores of New Zealand, Sans concentrates your daily beauty regime to a concise selection of effective and multifunctional products. Receive $10 off your first order & enjoy exclusive benefits by joining our Inner Circle. Rotate your phone to view the site.